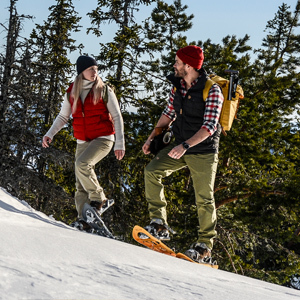 We have an extensive assortment of the best quality outdoor equipment and clothing for a wide variety of outdoor activities. 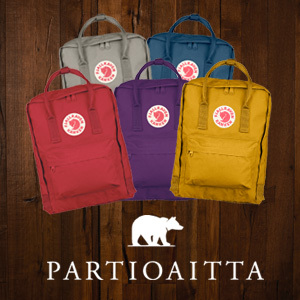 Our skillfull personal will help you find the best products for your purposes. 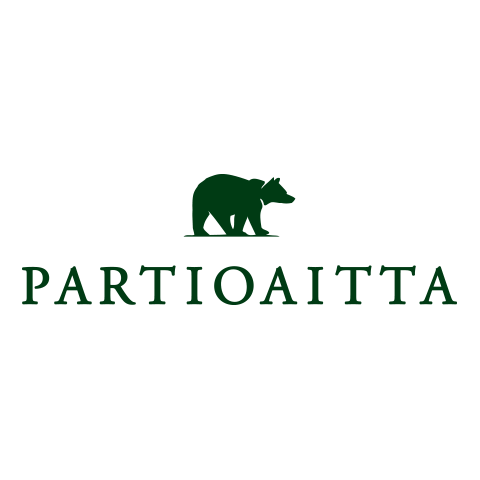 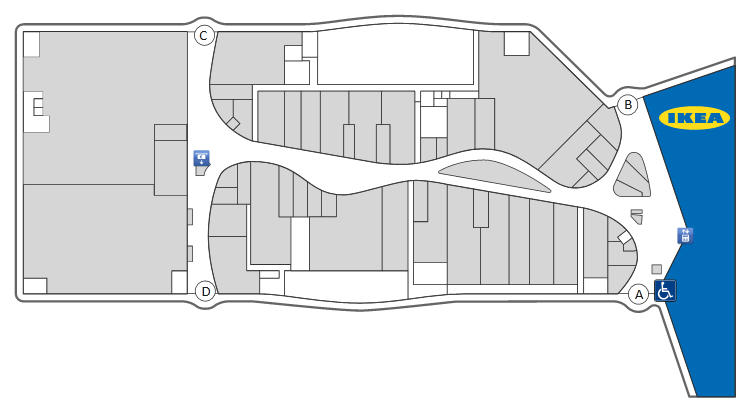 There are 15 Partioaitta stores around Finland.